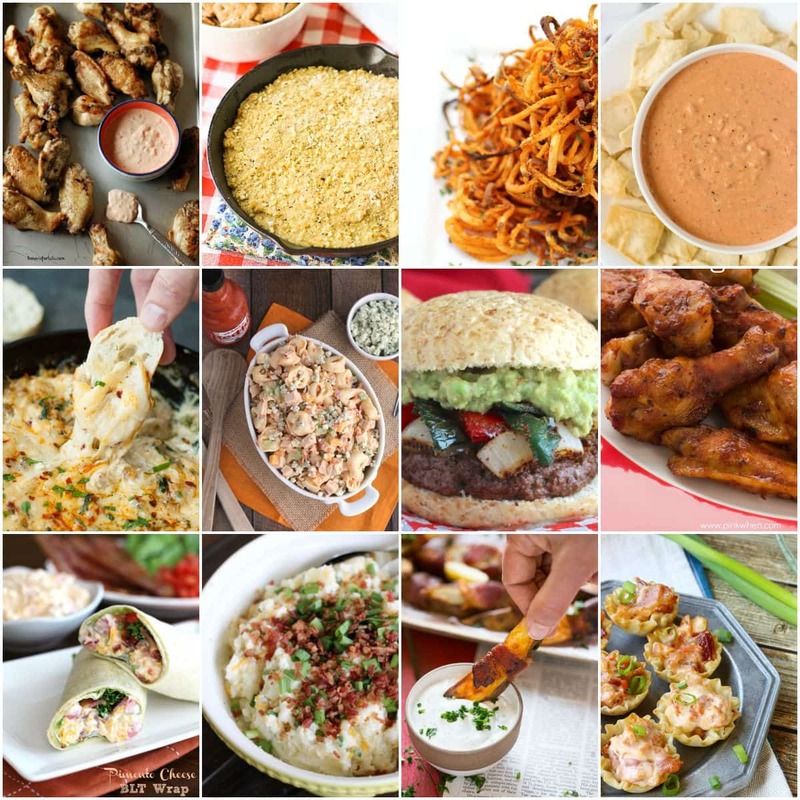 I had a lot of fun putting this list together of 50+ Tailgate Food and Easy Appetizers recipes. There are so many delicious recipes that you can’t just try one. We love to have friends and family over when football season starts, and tailgating is a BIG time thing here in Louisiana. Whether you are looking for an easy slow cooker spicy hot wings recipe, or a toned down light pasta salad, you can find almost everything on here is perfect tailgate food. Sit back and relax and enjoy all of these delicious and easy appetizers. Have you made it this far through this amazing tailgate food and easy appetizers recipe list? There are still more amazing recipes to drool over below! 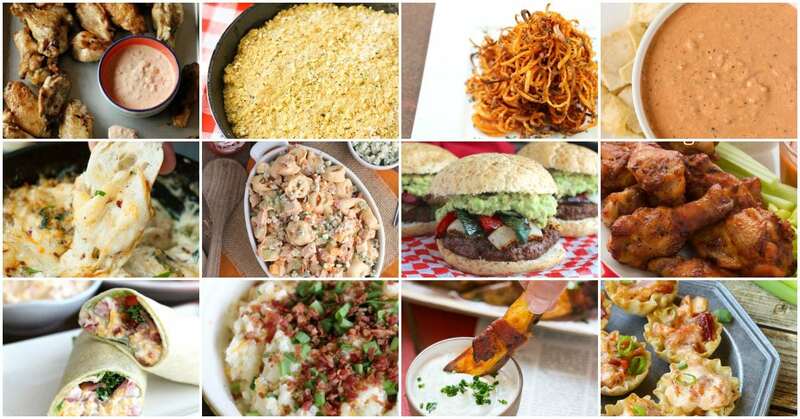 There were so many amazing tailgate food and easy appetizers recipes that I am hoping to get through most of this list before the end of football season. Some of these recipes look so amazing that I may have to make them more than once! 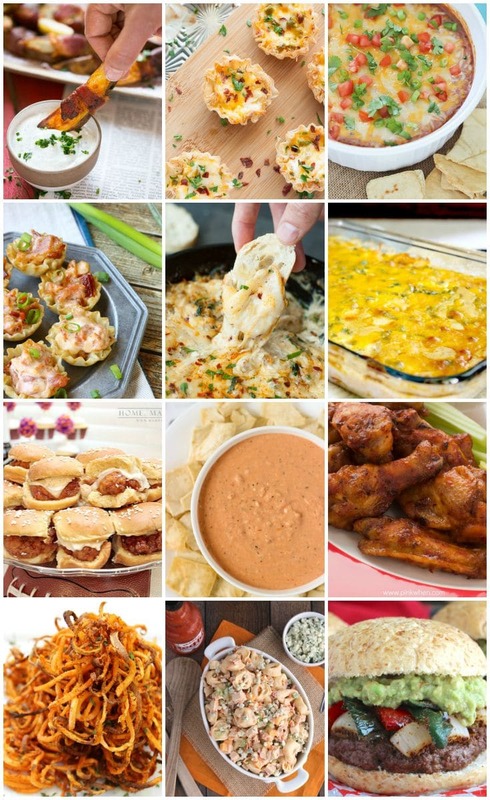 What are your favorite tailgate food and easy appetizers recipes? Did you find something new on this list you are eager to make? Tailgating season needs to hurry up! I’m sooooo ready for college football it’s ridiculous! Thanks for this delish round-up Jennifer and for featuring two of my favorite game day snack recipes! Everything in this list looks amazing – definitely saving for later! Thanks for sharing with us this week on the Monday Funday Party!